With U.S. forces leaving Syria, writes @brett_mcgurk, Washington must now lower its sights. 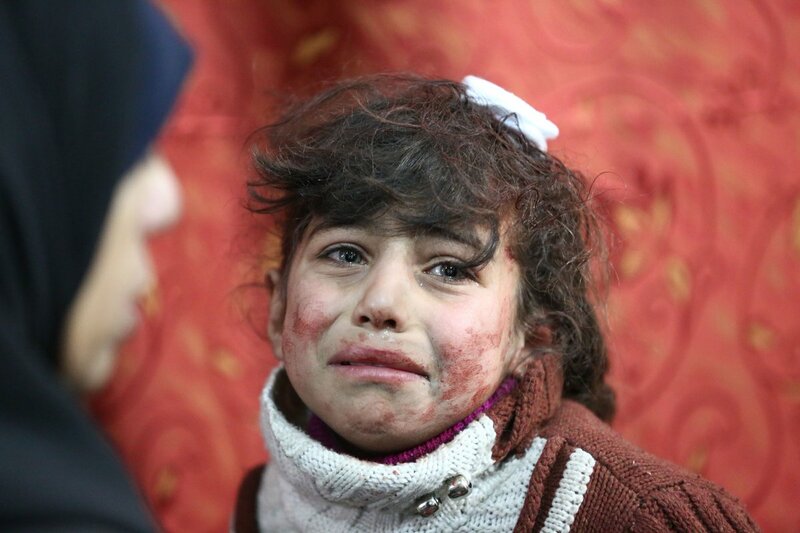 "#Syria says it will allow #Qatar Airways to use its airspace"
These children can't breathe. This is the aftermath of a suspected chemical attack in Syria and it's the third one in just over a week. 9. Defense Secretary James Mattis refused Trump's exhortation to back the withdrawal of American troops from Syria. Mattis resigned instead. #Syria : We’ve just heard reports that there has been an explosion at the#Azaz police HQ in Syria. We know at this point 3 police officers wounded, one heavily. 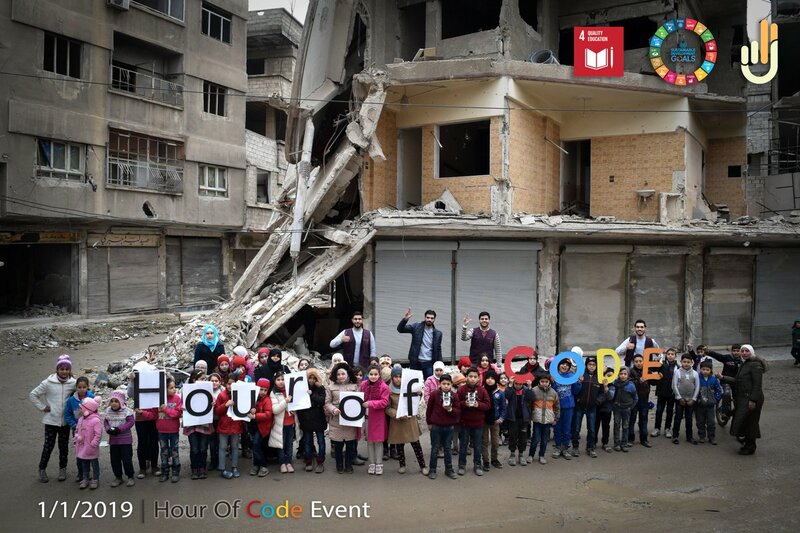 We received an absolutely incredible story from an organization in Syria that just hosted an Hour of Code! They said many of their students were from areas suffering from war and conflict and students had to overcome lack of computers and electricity to code.
.@brett_mcgurk writes that the United States must confront reality in Syria—and adjust its strategy to protect what remains of U.S. interests in the country. It was great meeting some of our outstanding young military personnel who were wounded in both Syria and Afghanistan. Their wounds are deep but their spirit is sooo high. They will recoverer & be back very soon. America loves them. Walter Reed Hospital is AMAZING - Thank you all!